The Department is charged with the enforcement of the New Jersey State Building codes. Also known as the" New Jersey Uniform Construction Code", which are the State mandated codes that provide for the safety and well being of Princeton's residents. The department also follows the International Building Code (IBC) and the International Residential Code (IRC) New Jersey Edition, which go hand in hand with the UCC NJAC. 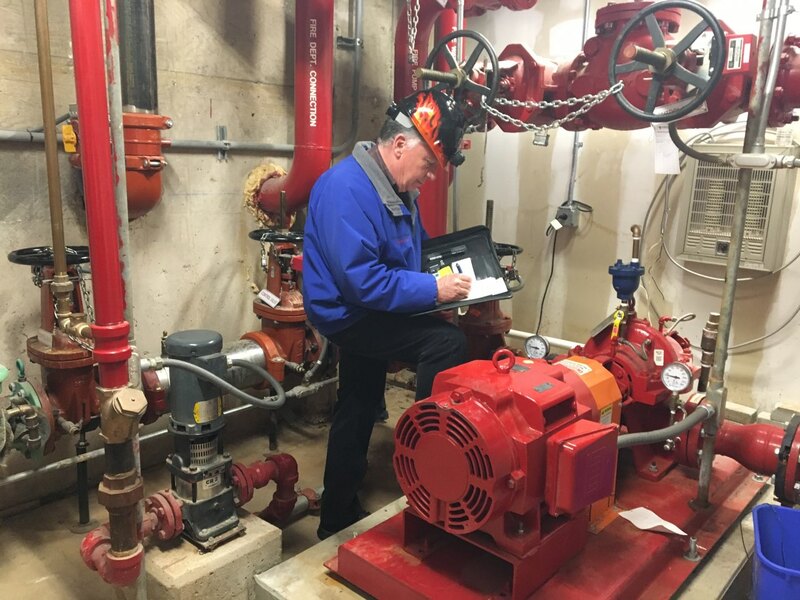 This department has state licensed inspectors that work to ensure the safety of residents and contractors throughout Princeton's growing environment. Review all submitted plans for any building construction projects, regardless of size, for code compliance. Enforce the use of the state approved equipment, and its installation, requirements. Inspect all work that homeowners or contractors do, to provide the utmost safety.